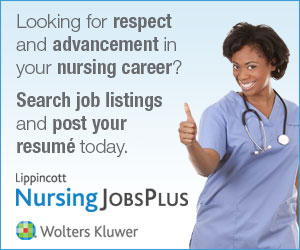 Nurses have attended colleges and universities to obtain advanced training for specialized practice, roles, and responsibilities for almost a century. The modern controversy is over which education level RNs should be required to attain in preparation for licensure. Should basic RN education occur at the baccalaureate level, at the technical level, or at multiple levels? Also up for debate: Should a clinical nurse plan to earn a BSN even though the associate degree also currently leads to licensure?